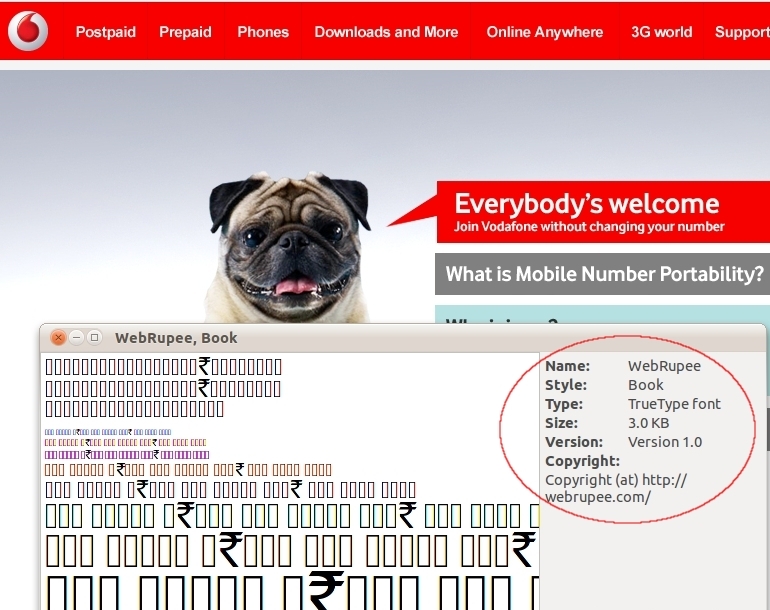 While I condemn the act by Vodafone of not giving credit, but “legally” I don’t think they are doing anything wrong. Apache License is a permissive license and allows anyone to modify and distribute the product and there is no requirement of the new product to keep the original license as well. But of course, I’m amazed why they had to steal the font. They should have used the original version with proper attributions intact especially since they don’t seem to have made any changes to it.